TEMECULA VALLEY Southern California Wine Country, August 27, 2015: For talented Temecula Valley Southern California Wine Country vintners who are producing increasingly notable wines, there will be only one 2015 vintage. Likewise, for visitors to Southern California&apos;s casual, picturesque wine country, there is only one epic and exciting Harvest 2015. Now through September and California Wine Month are the opportunities to seize all the exclusive, exhilarating, and enriching experiences Harvest 2015 has to offer. Below is a bucket list of unique experiences for wine lovers and wine novices to enjoy. Floating serenely with spectacular views of rolling hills and vineyards provides an excellent orientation to wine country&apos;s varying terrain, elevations, and slopes. This orientation makes it easier to comprehend how each vineyard block is unique and how no two, vineyard sites produce identical grapes even if planted with the same wine grape varietals. Temecula Valley grapes are harvested mostly by hand and very often at night, before dawn, and in the cool, early morning hours. By luck and by chance, hot air balloon passengers may see the paced precision of vineyard crews harvesting grapes, tractors pulling gondolas of fresh-picked grapes through the lush green vineyards, or freshly harvested grapes being gently pressed at wineries&apos; modern, stainless steel, crush pads. With more Temecula Valley wineries than there are days in September and more than 50 varietals of wine grapes grown in the Temecula Valley, one could easily leave regular life behind and become engaged in independently learning about each, unique Temecula Valley winery&apos;s winemaking style, and intriguing criteria to determine when to harvest particular grapes. Harvest weekdays are prime time for visitor experiences that highlight seasonal vineyard and winery activities and provide first-hand updates on Harvest 2015, while viticulturists and vineyard managers, winemakers, enologists, and cellar crews focus on all the aspects of creating vintage 2015 wines. Among exclusive, bucket-list worthy experiences are a cellar tour and tasting or barrel tasting, tour, and picnic luncheon with an artisan estate winemaker or assistant winemaker that touches on all aspects of production, from sustainable farming practices to hands-on, small-lot winemaking. Seasonally exclusive is the tour of 70 acres of pristine vineyards including a look at more than eight different grape varietals from vine to glass, and eight tastes of wine. 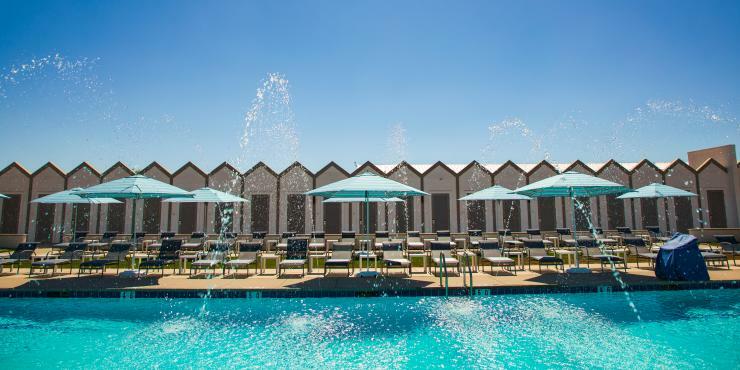 A vineyard estate tour at a 310-acre ranch via 10-passenger electric bus also includes tasting young wine directly from a stainless steel tank or oak cask. A 15-acre vineyard tour in a Ferrari-styled eco-friendly mini-bus highlights unique farming methods and includes a tasting of premium wines. Temecula Valley wineries offer 12 additional bucket list-worthy behind-the-scenes vineyard and winery tours that include traditional wine tasting, seated wine tasting, cellar or barrel room wine tasting, educational wine appreciation, or wine tasting and food pairing. Also ultimately bucket-worthy is gathering 14 friends for a private, guided Methodé Champenoise tour and tasting. Learn about sparkling wine from fermentation and en tirage in the caves to the disgorging process, then taste sparkling wines from the delicate with the finest of fine bubbles to the rich and complex. Temecula Valley wineries are located in nearby proximity to one another. Navigation and driving are relatively straight-forward; complimentary maps are available online and at the Temecula Valley Visitors Center. For carefree experiences, consider arranging for private transportation with local transportation companies. For casual and spontaneous, bucket list-worthy adventures, secure a SIP passport from the Temecula Valley Winegrowers Association (TVWA). The special California Wine Month wine tasting passport includes regular flight, wine tasting at four of the TVWA&apos;s 30+ member wineries and is valid September 1 through September 30. In wine country, you will taste white wines before red, and dry wines before sweet. Inquire with the Temecula Valley Visitors Center about local transportation companies that can provide carefree, private transportation from winery to winery. On the evening of September 19th, meet and mingle with Temecula Valley winemakers, winery owners, chefs, and other guests at the very bucket list-worthy CRUSH Wine & Culinary Showcase. The event will feature tastings of 100+ wines and food samplings from winery restaurants, local restaurants, and caterers. Tickets are available via the Temecula Valley Winegrowers Association. *Information is believed accurate but may be subject to change. Most tours and all wine tasting experiences are for ages 21+. Most experiences require advance reservations. Welcoming 2.6 million visitors each year, Temecula Valley is located 60 minutes from San Diego and Orange County, and within 90 minutes of Los Angeles and Palm Springs. With natural gifts of climate and geography, Temecula Valley is widely recognized for its scenic vineyards, award-winning wines, and gracious and friendly wineries as Temecula Valley Southern California Wine Country. 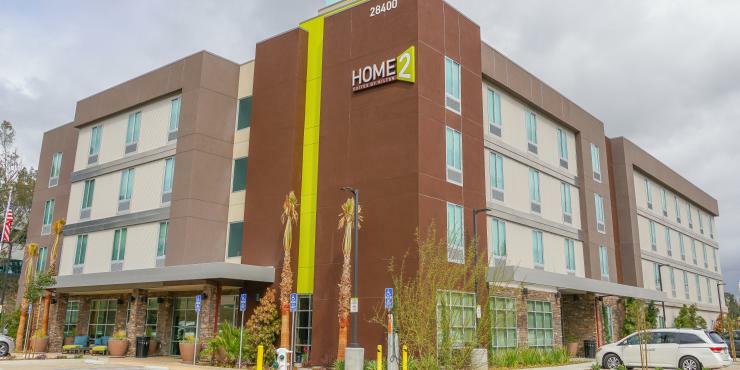 The popular boutique destination includes the Temecula Valley A.V.A. 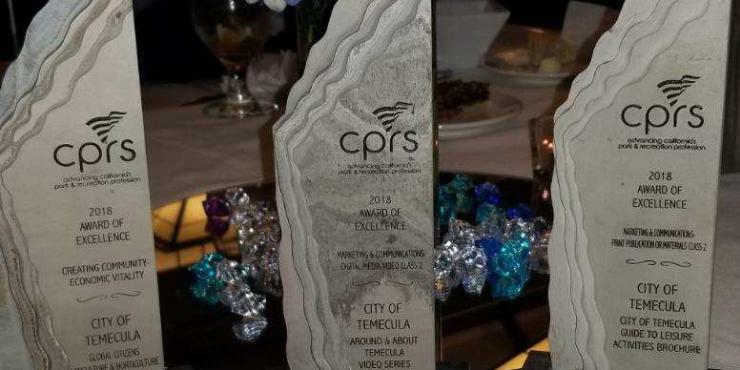 (American Viticulture Area) as well as Downtown, Old Town Temecula, Pechanga Resort & Casino, and the Temecula Valley Wine Country golf trail. 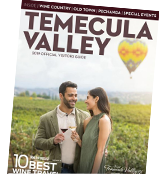 Visit Temecula Valley, the region&apos;s official tourism marketing organization and resource for visitors, is online including a complete daily Events Calendar at VisitTemeculaValley.com; "Temecula Valley Southern California Wine Country" on Facebook; and @Visit_Temecula on Twitter. The Temecula Valley Visitors Center is located in Downtown, Old Town Temecula (Third Street and Mercedes) adjacent the Old Town Temecula Parking Garage. For visitor information and assistance, please call 888/363-2852 or 951/491-6085.